Breakside Brewery – Bellweather. Sour Double Wit Aged in Gin Barrels with Kaffir Lime Leaf. 22 oz. Corondao Brewing – Devils Tal. An IPA collaboration with Virginia’s award winning Devils Backbone Brewing Company. 22 oz. Evil Twin Brewing – Molotov Cocktail Single Simcoe Hop Edition. 22 oz. Left Coast – Hope Juice Double IPA. 22 oz. Left Coast – Red Tide Belgian-style Red Ale. 22 oz. Hopworks Urban Brewery – Organic HUB Lager. 4 pack cans. Hopworks Urban Brewery – Organic Hopworks IPA. 4 pack cans. 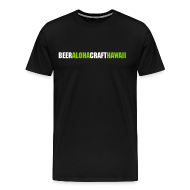 Hopworks Urban Brewery – Organic Non-Stop Hef Hop Session Wheat Beer. 4 pack cans. Steph from 2 Towns Ciderhouse will be at Whole Foods Market Kahala Mall sampling some great ciders! Come on by from 2 pm to 5 pm and taste these great ciders, ranging from 6% all the way to 11%! March 31, 4pm – 6pm – IPA tapping party. 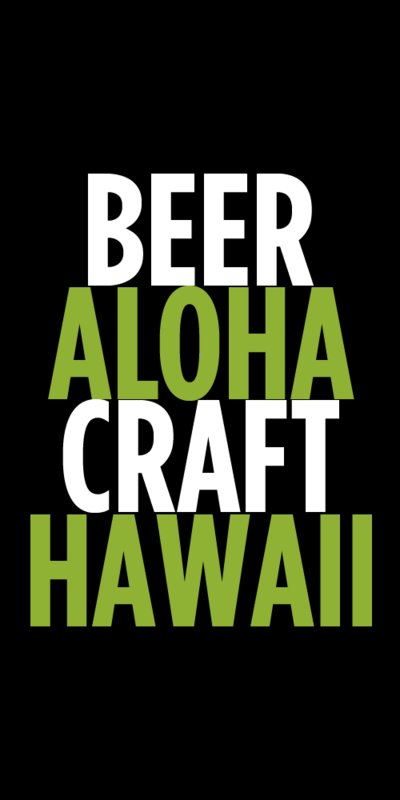 Celebrate the tapping of GB Honolulu’s first IPA. Rolled oats give this light bodied pale ale a creamy, smooth mouthfeel, while Citra and Amarillo hops exhibit citrus and tropical fruit aromas. Local Option Mourning Wood, Oak-Aged Coffee Amber Ale. Bonzer Front invites you to our 4th Saturday Beer Tasting on 3/28 between 5-7 (last fee taken at 6:45) $9 members $12 non-members. We will be tasting our new brews from Stillwater and Evil Twin! Check Facebook for details!